Vladimir keeps updating the downloads you see on this page. In order to keep you with updated content, please leave your name and email below. You will only need to do it once! Your email is safe. We will never share it with anyone* We respect your privacy and take protecting it very seriously. FOR DOWNLOADING THE FILE ! 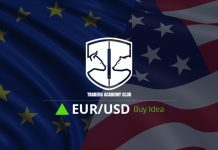 A quick to learn and easy to implement system, even if you are completely new to trading! It is a simple yet effective and proven method. 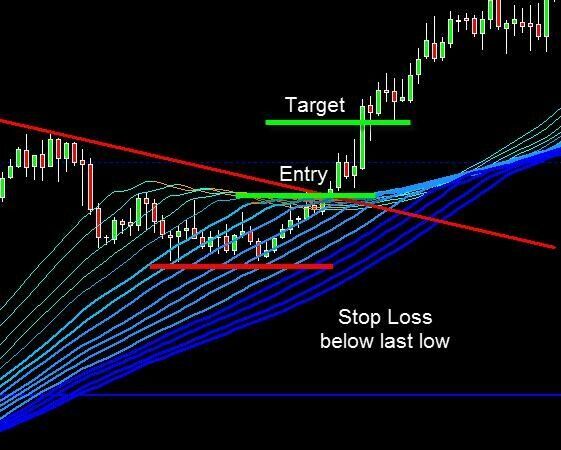 I believe this system is one of the best strategies to start with because it uses several powerful indicators to identify Buy and Sell opportunities accurately and easily. 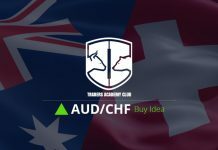 It is recommended for major currency pairs and for 1 and 4 hour timeframes, however can be used for all currency pairs and all timeframes. 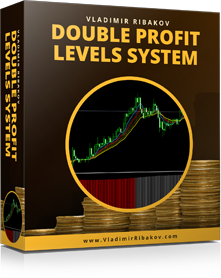 Automatically Install Douple Profit Levels template. The manual installation files are also available. Apply DPL2 Indicator. When it is red- it indicates sell opportunities. When it is green- we will look for buy opportunities. 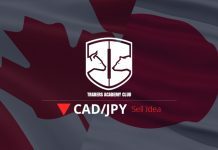 Once the trend has been identified, it is time to pinpoint entry and exit opportunities according to the rules on the system manual. This is one of my favorite strategies. 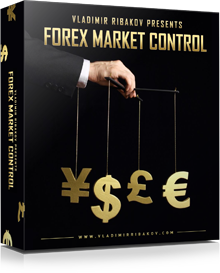 The main idea behind the Forex Market Control system is to catch strong trends: to ride the trend and enjoy the whole move, as opposed to catching just small parts of the trend. We want to identify the higher time frames direction and then join on the smaller time frames, in the direction of the higher time frames. 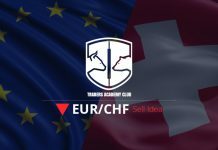 The system is scanning for the higher time frames directions for us and we get a summary and instructions in the Forex Market Control dashboard. 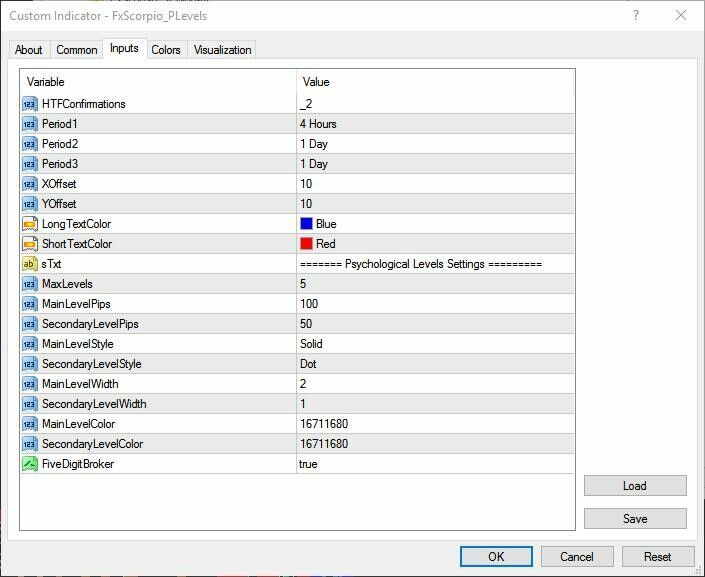 Fully customizable settings. Beginners are advised to keep the default settings. Experienced traders are welcome to adjust the settings. Here you see Forex Market Control's "NET". 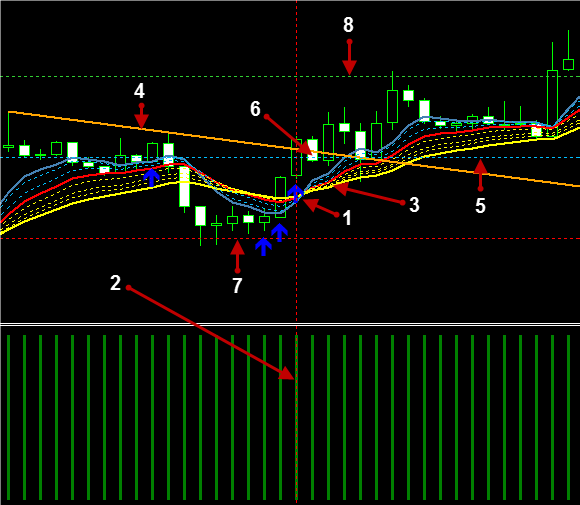 It is composed of multiple moving averages with different settings (slower and faster MAs). Generally, a blue net indicates an uptrend, a red net indicates a down trend. 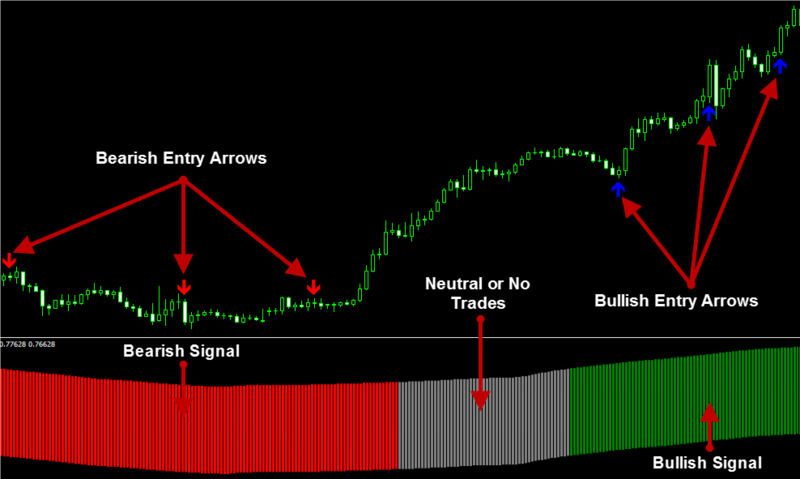 Pinpoint trade entry, exit, stop loss and take profit according to our details rules. Confirm before entering or exiting a trade, that you get the best possible spread. Confirm that the attractive spread that your broker promises you to be the “typical spread”, is not actually disappointingly rare. 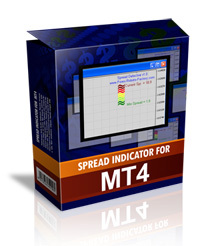 Have the ability to quickly know how the spreads widen or narrow during day and night. 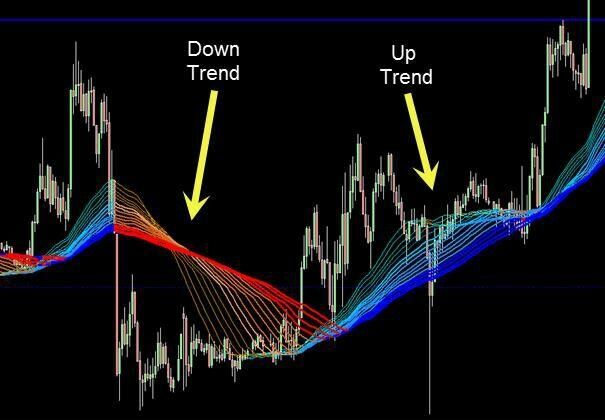 Monitor spreads during news announcements, especially if you’re in a trade during news. 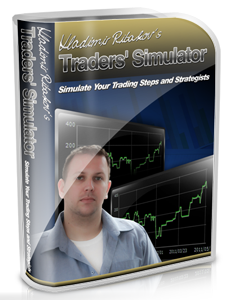 The Trading Simulator is software that my team of programmers built to my request. 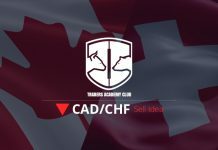 It enables you to test any strategy, exercise your trading, find out how to improve strategies and even invent new strategies.